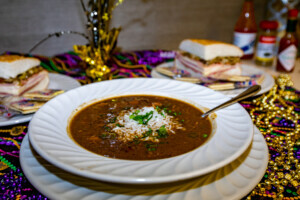 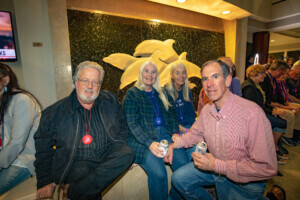 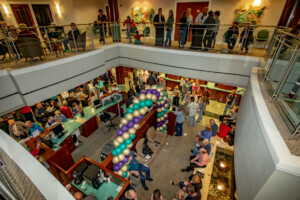 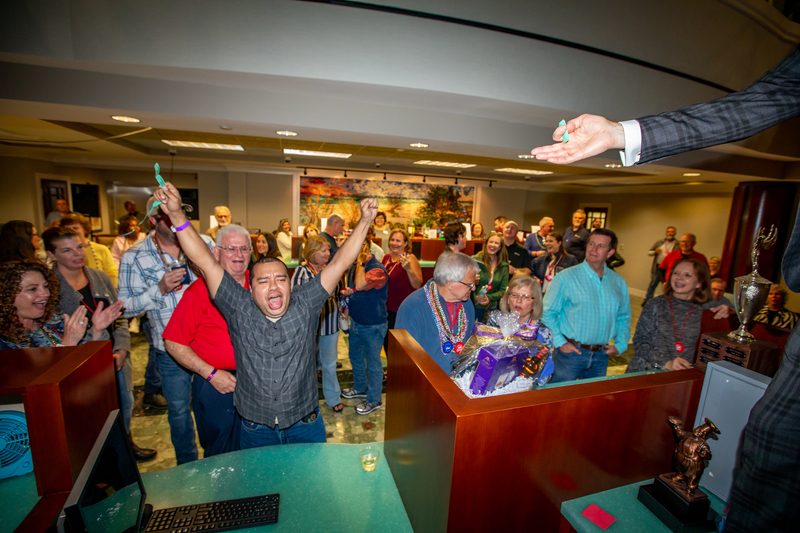 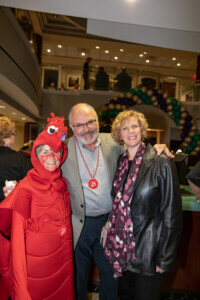 On Thursday, March 7, 2019, LPL Financial located at First City Bank hosted their 8th Annual Gumbo Throwdown at the bank’s Fort Walton Beach location, raising $6,752.43 for Fresh Start for Children and Families, a local nonprofit organization dedicated to helping families achieve long-term self-sufficiency through a nine-month residential educational program. 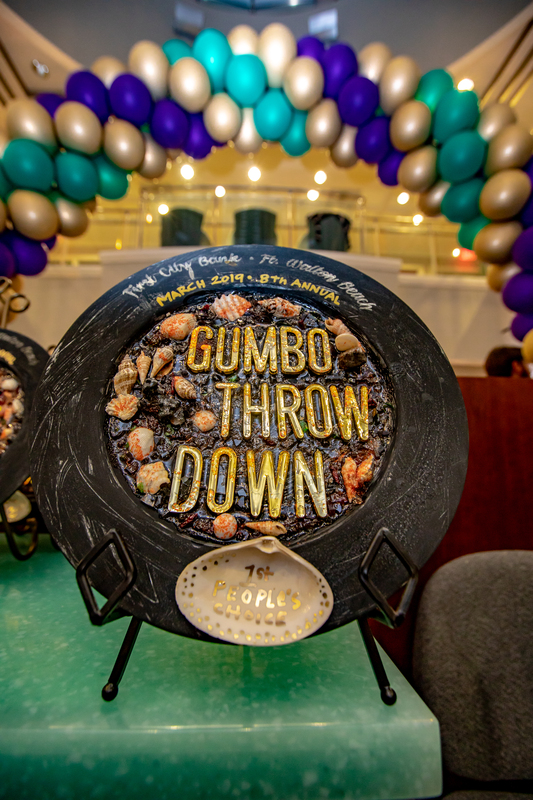 All awards were custom made by local artist, Maxine Orange, and the Judge’s Award winner received a custom trophy from The Trophy Center. 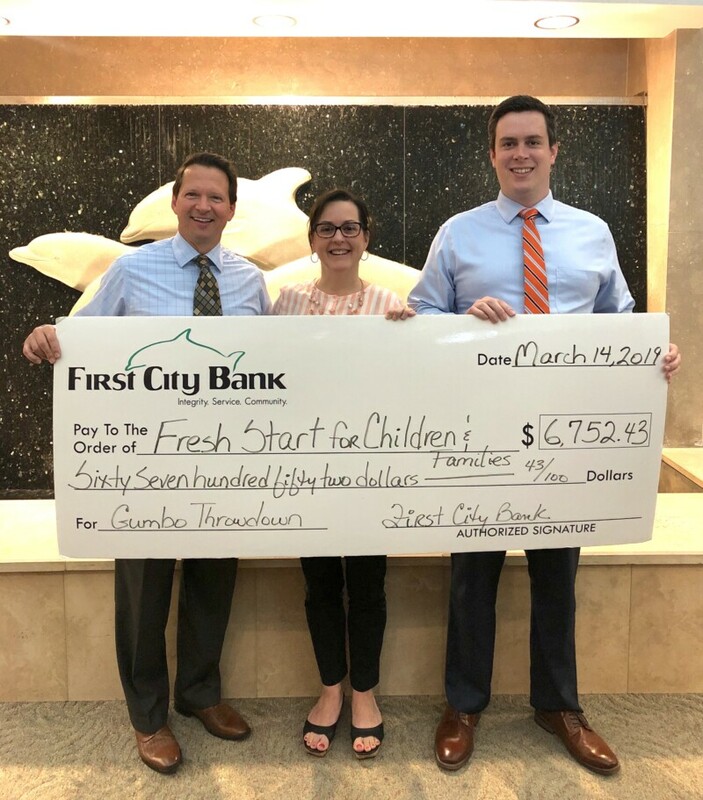 Through general admission ticket sales and raffle ticket sales, the event raised $6,752.43 for Fresh Start. 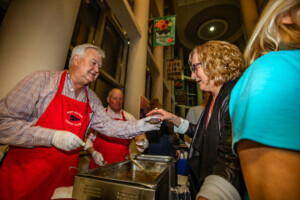 All of the proceeds will go towards aiding the local area’s homeless population, and more specifically, funding Fresh Start’s housing and education programs that will ultimately help families achieve self-sufficiency. 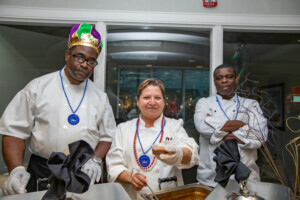 First City Bank would like to thank the participating restaurants, including 790 on the Gulf, AJ’s Seafood & Oyster Bar, The Crab Trap, Fort Walton Yacht Club, The Island, Signature Catering of 30A and SunQuest Cruises.